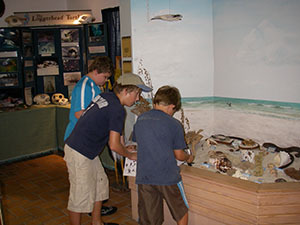 The Foundation provides interactive educational experiences to encourage stewardship of our natural resources. We are grateful to our generous donors. Your one time tax deductible gift make it possible to sustain our mission together with general improvements and expansion. 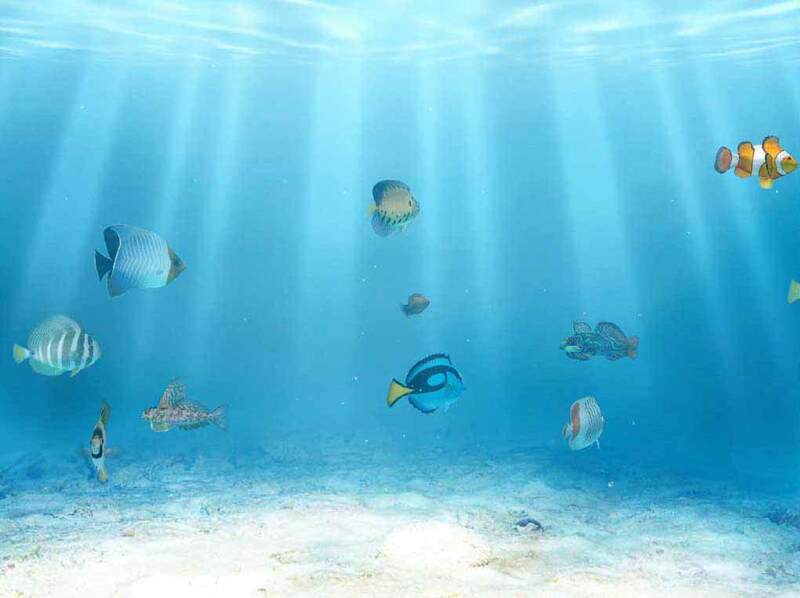 The mission of the Ostego Bay Foundation, Inc. is to promote the understanding, preservation and enhancement of our unique marine environment through education, research and community involvement. Help to keep our programs going. Donate NOW!